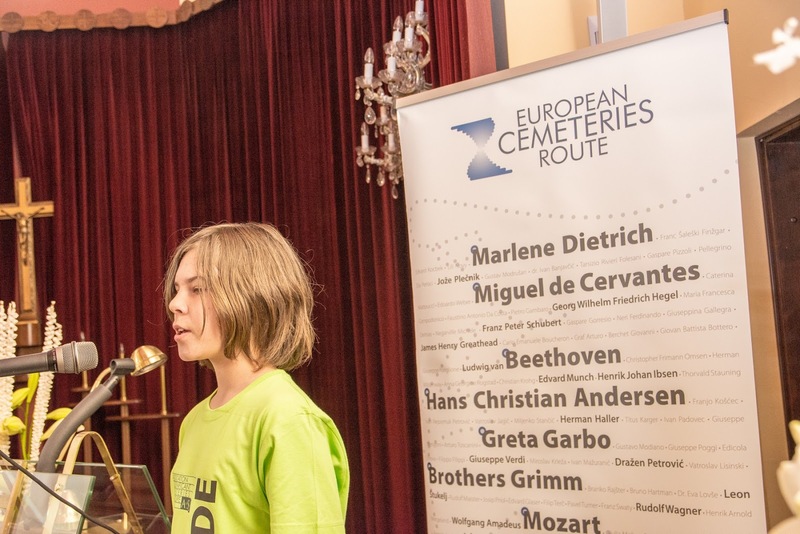 Since Maribor is the European City of Sport 2018, this years Week of discovering European Cemeteries (WDEC) merged together culture and sport. 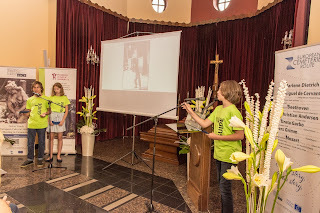 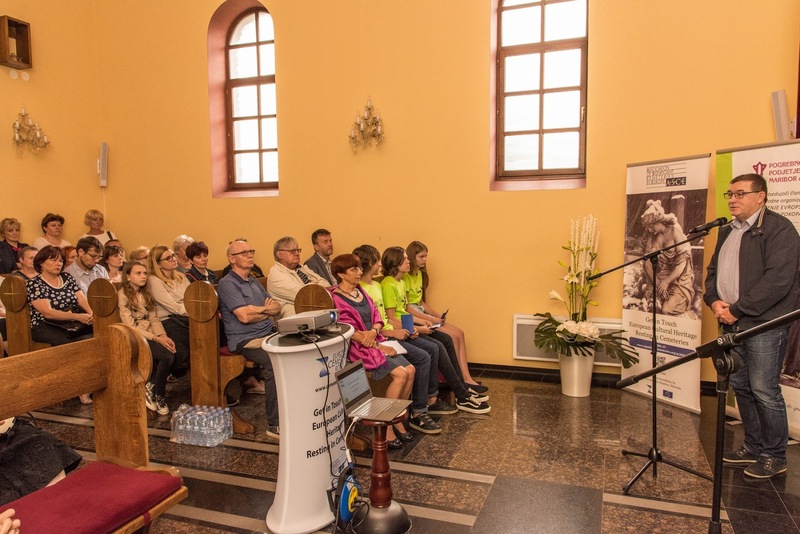 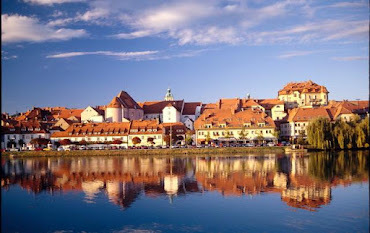 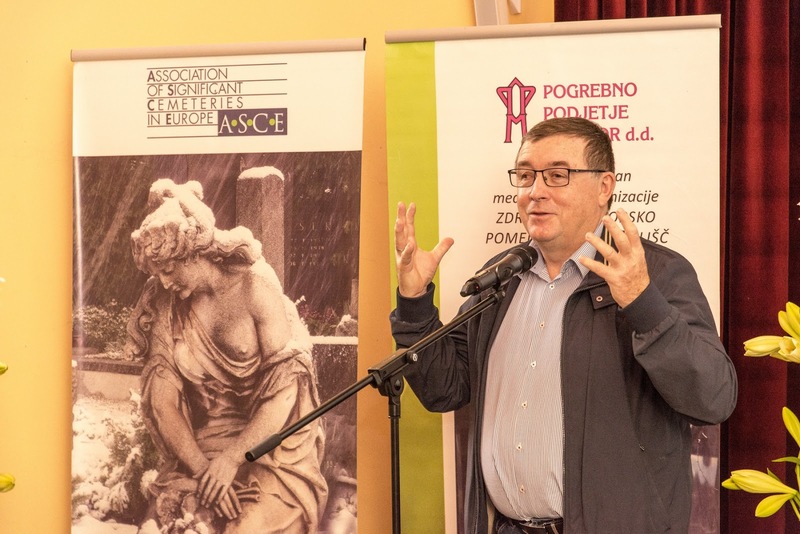 The main theme of WDEC in Maribor was the recollection of memories of a less known sports legend Josip Primožič - Tošo. 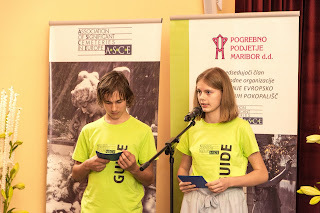 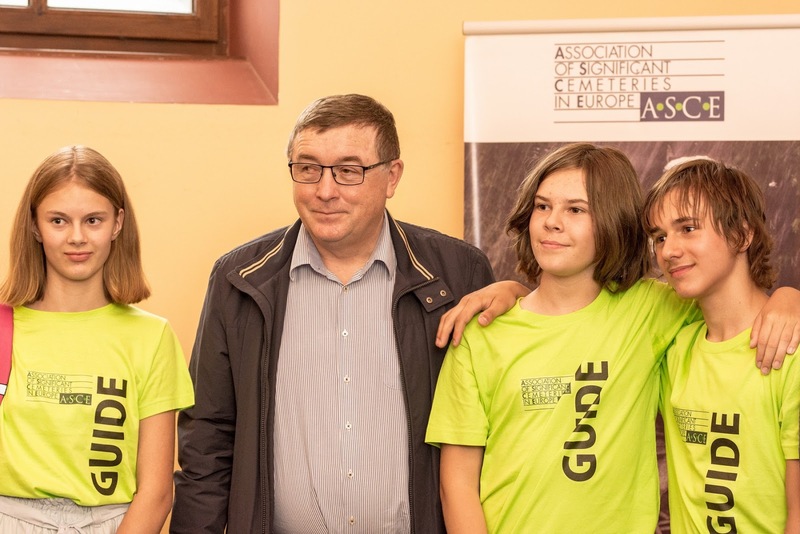 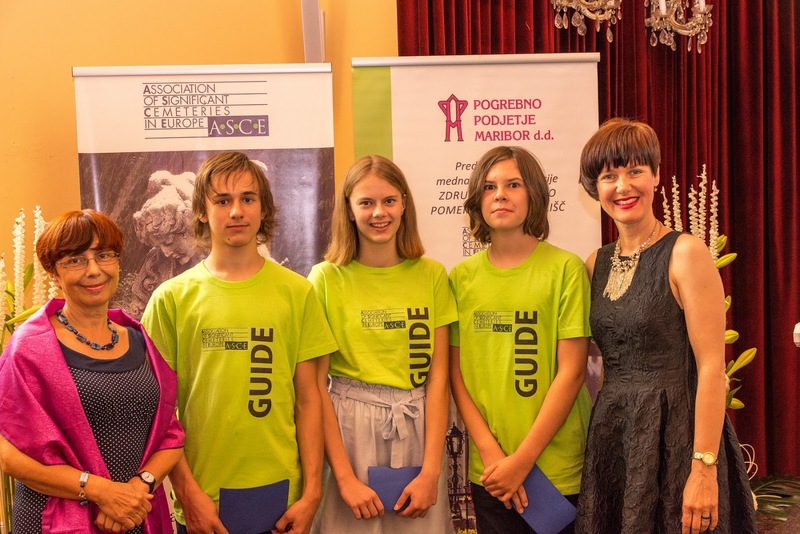 The event was conducted in cooperation with the elementary school Draga Kobala Maribor and their schoolars were the official ASCE guides at the WDEC event. 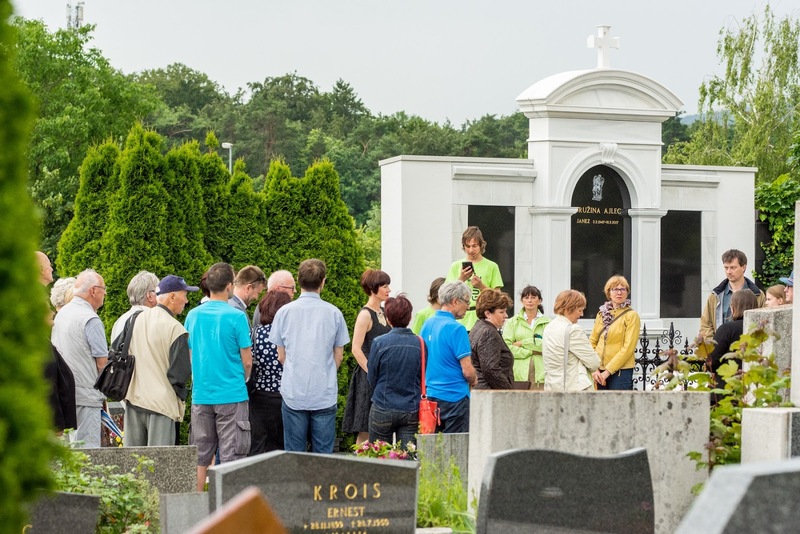 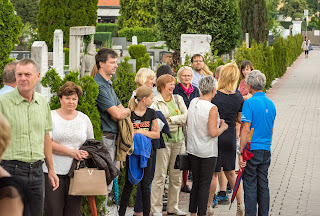 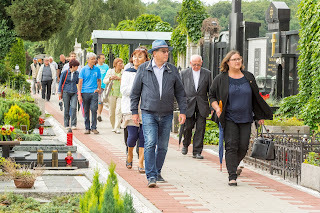 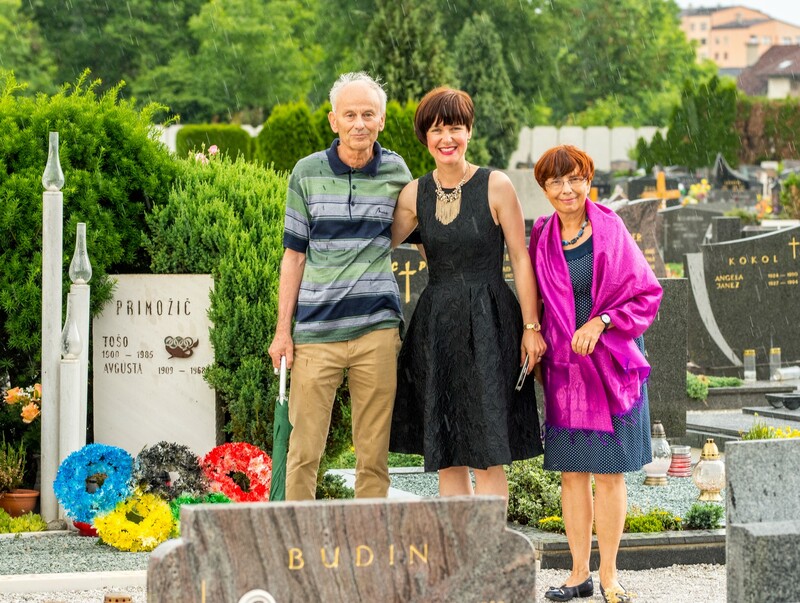 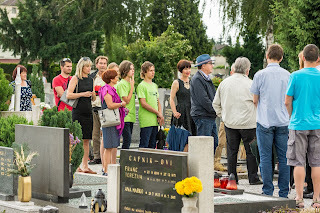 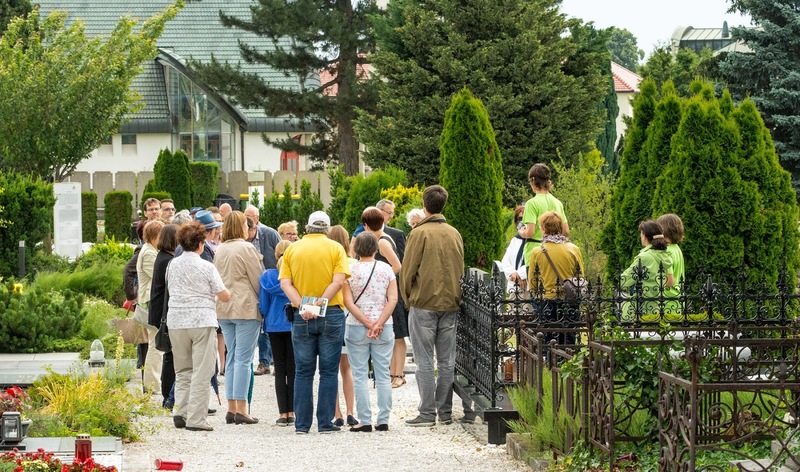 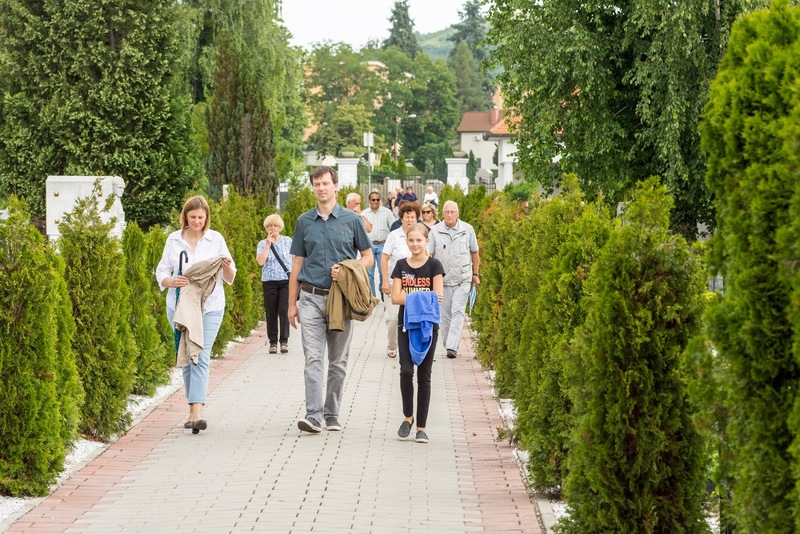 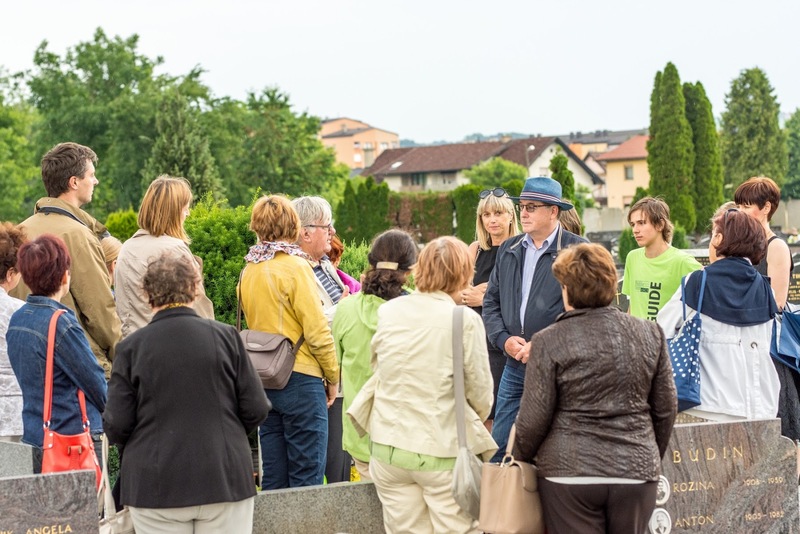 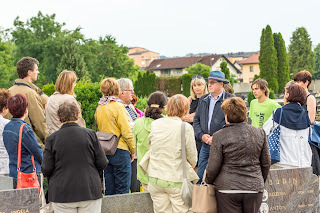 They presented the life and work of Josip Primožič - Tošo to the visitors and led them around the Pobrežje Cemetery. 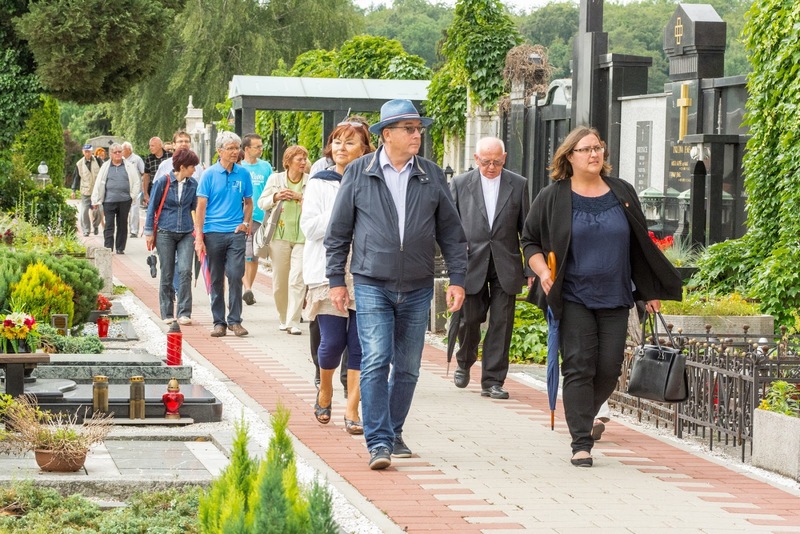 The other important part of the event was the opening of a new memorial path at the Dobrava Cemetery dedicated to the victims of the killings in the Azerbaijani city of Khojaly. 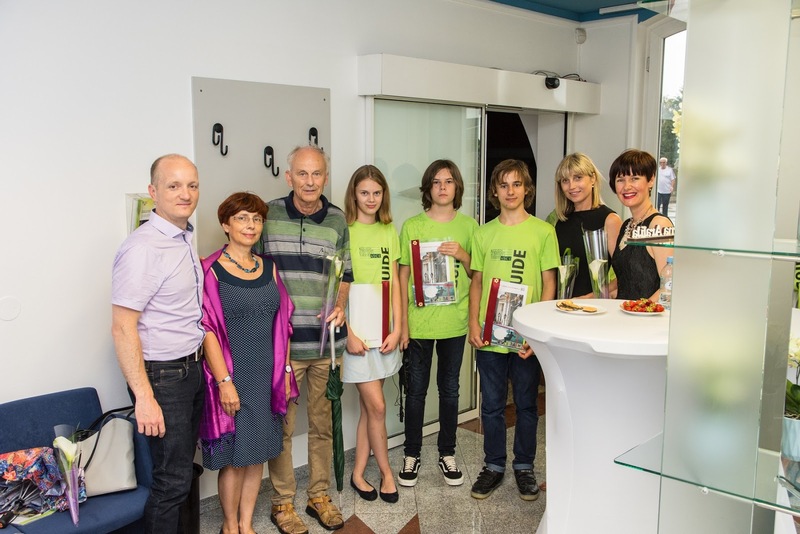 The opening was arranged by the Association of Friendship of Slovenia and Azerbaijan in cooperation with Embassy of the Republic of Azerbaijan and the Municipality of Maribor. 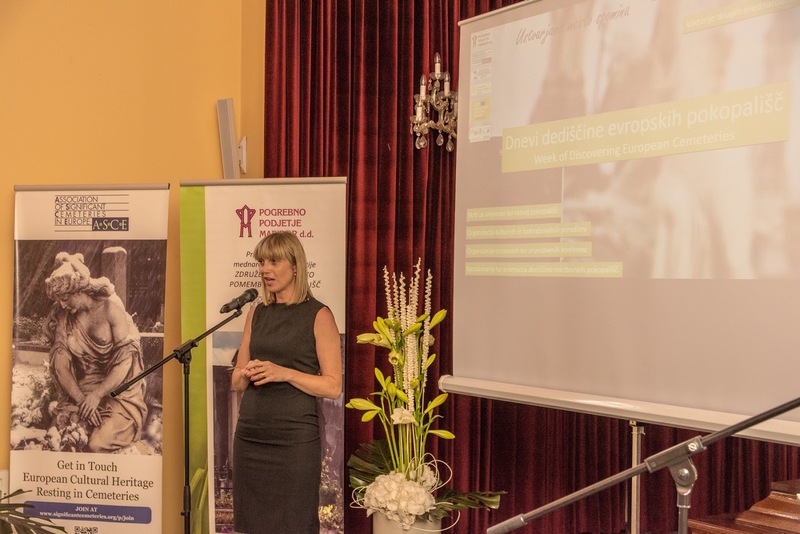 Summing up, this years WDEC was a great success. 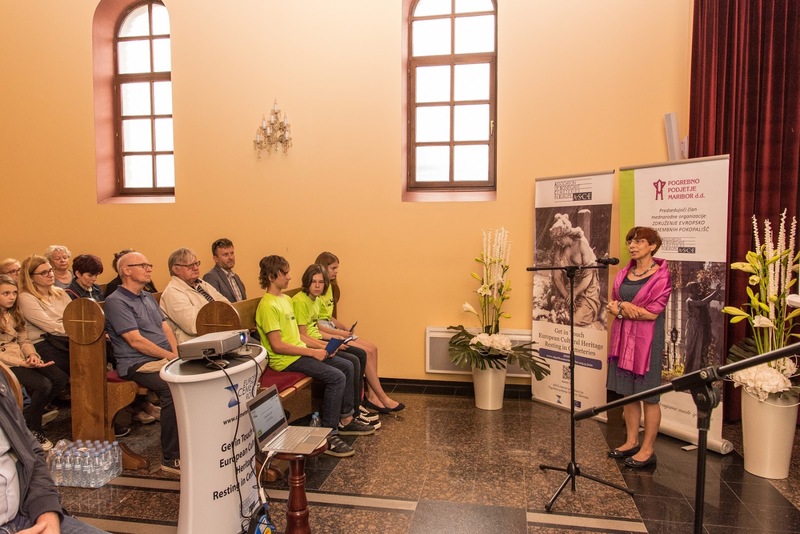 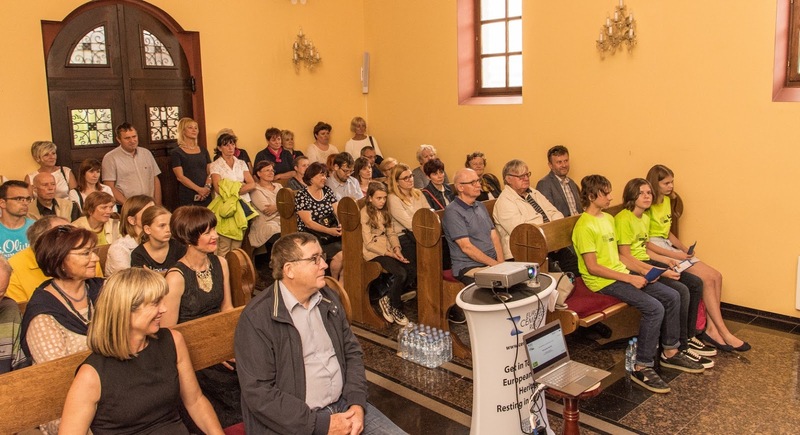 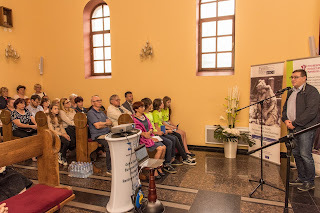 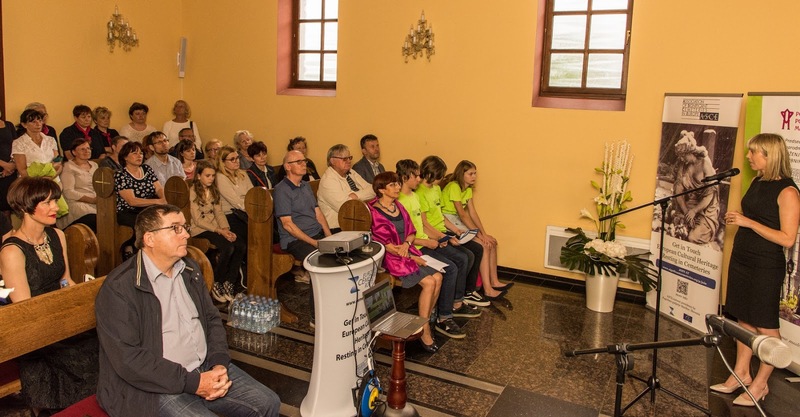 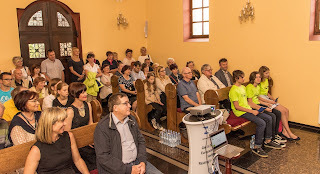 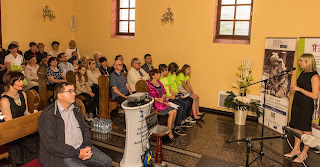 It was attended by many visitors, media representatives, the mayor of Maribor, dr. Andrej Fištravec, and others. The responses to the event were very positive and all present highly praised the overall execution.